Attendees can see new and innovative materials on display at Interzum. The show is known for regularly injecting new inspiration and design ideas in tomorrow’s living spaces. 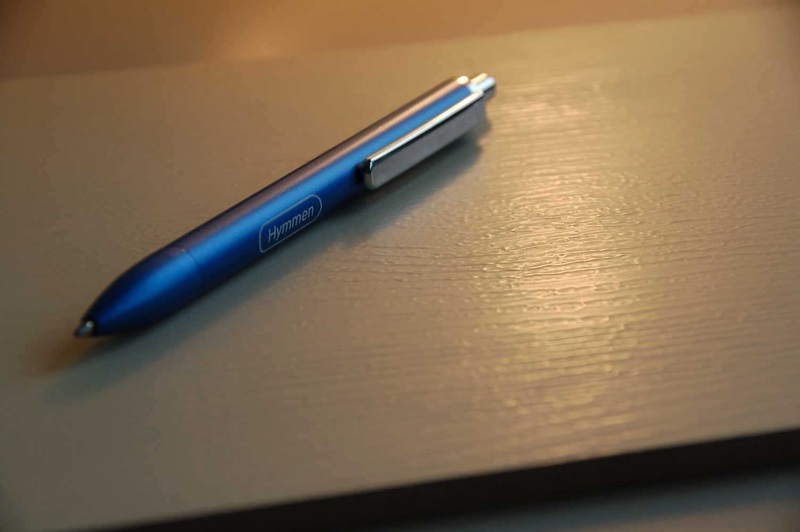 COLOGNE, Germany - Innovative materials that are lighter, thinner, more compact, more flexible as well as durable for furniture production and interior construction will be among the new products showcased at Interzum. 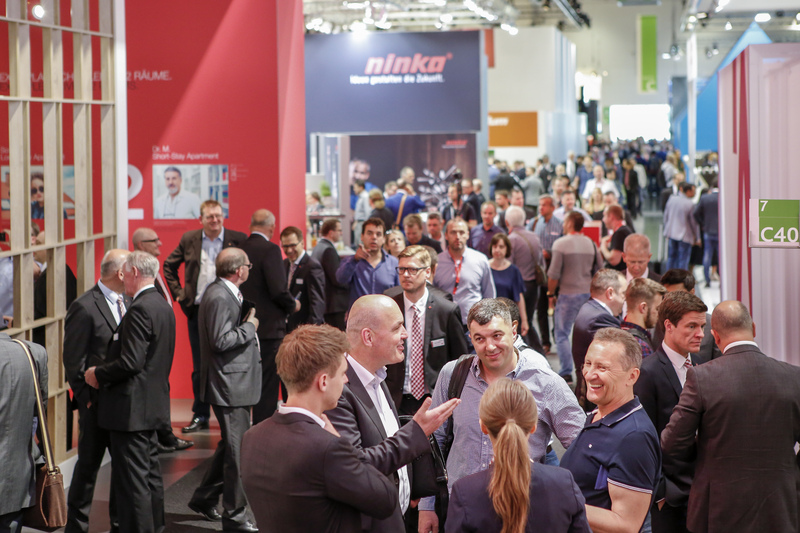 The largest industry show for woodworking supplies, the biennial Interzum takes place May 21-24 in Cologne, Germany. A major focus of the event will be placed on “Disruptive Materials – Changing the Future” a slogan chosen by the agency Haute Innovation, which will curate an exhibition showcasing some of the latest material innovations and disruptive technologies. The term “disruptive technologies” describes innovations that replace old systems entirely, “in contrast to material innovations, disruptive materials have far-reaching effects,” explained Dr Sascha Peters, Haute's founder. The exhibition will be divided into four areas: Biological Transformation, Resource Efficiency & Sustainability, Digital Materials & Smart Systems, and Production-Related Material Innovations. 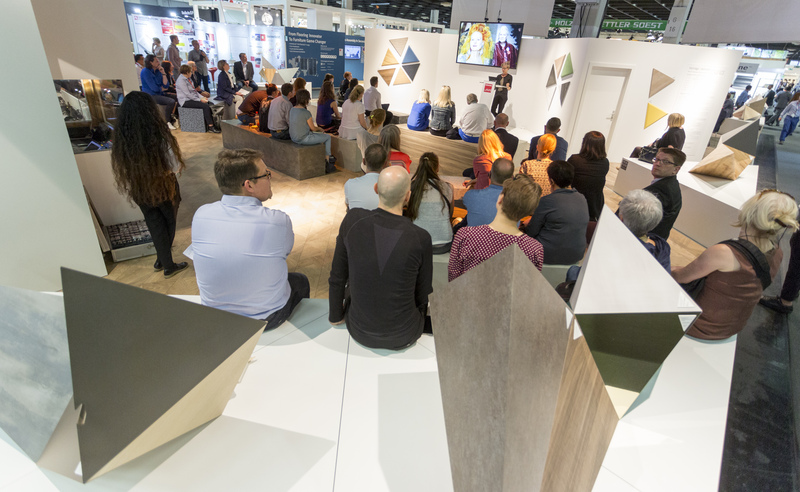 With more than 100 exhibits across roughly 400 square meters of exhibition space in Hall 04.2, the Disruptive Materials area is set to be one of the major attractions at Interzum. Digital Materials & Smart Systems includes heatable textile surfaces, magnetic woods and sofas that double as carbon loudspeakers. Bio-based materials and natural growth processes will be featured in conjunction with companies that produce leather from various plant fibers or plants to build living structures. Lightweight construction and resource efficient solutions will be presented by Andrea Mocellin from Italy with foldable vehicles and the German company Lightweight Solutions, showing off its material-efficient lightweight construction material. The exhibit will be rounded off by 3D-printed houses or e-bikes made from plywood production-related material innovations. More than 69,000 visitors from 152 countries attended the show in 2017. For more information on attending Interzum this year, contact the North American office of Koelnmesse Inc. at 773-326-9920 or info@koelnmessenafta.com. Additional show information can also be found at interzum.com.